Vladimir Putin has been elected to lead Russia for another six years. This is the fourth time he has been elected president. If he finishes these six years, he will have led Russia for almost 25 years. 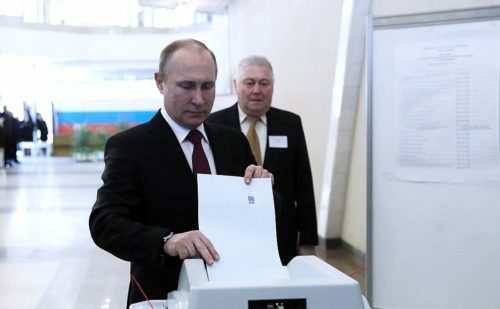 President Vladimir Putin votes in yesterday’s presidential election. 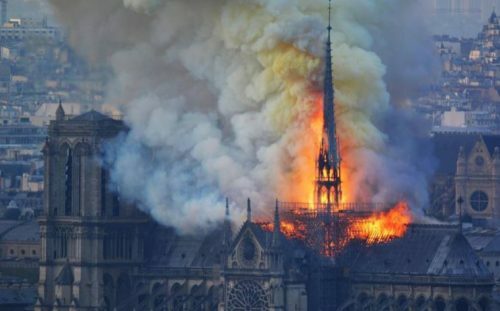 No one was surprised that Vladimir Putin won the election. 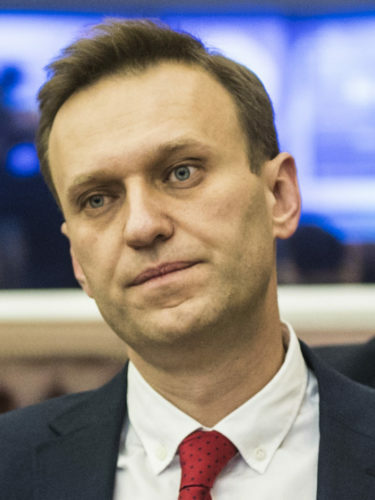 The strongest person against him, Alexei Navalny, was not allowed to run. Many people think that the other people who wanted to be president did not seem like strong choices. Mr. Putin was also helped by the media (TV, radio, and newspapers). In Russia, much of the media are controlled by the government. Alexei Navalny was not allowed to run against Putin. But Mr. Putin is truly popular in Russia. Around 75% of the people who voted wanted Mr. Putin to be their president. Russians think he is tough and they like the way that he stands up for Russia. The date of the election was meant to remind people of how tough Putin is. The election was held four years after Mr. Putin led Russia to take over Crimea. Crimea is an area which belonged to another country, Ukraine. Mr. Putin was elected president in 2000 and again in 2004. 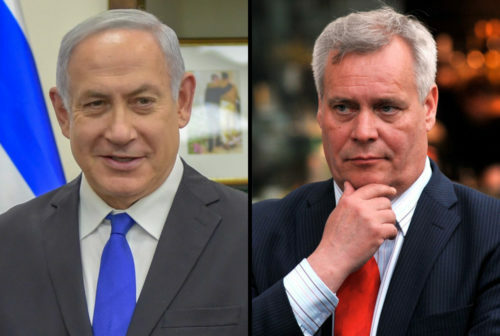 Russia has a law that says a person can only be president two times in a row. So in 2008, Mr. Putin made a deal with a man called Dmitry Medvedev. Mr. Medvedev would be president, but he would make Mr. Putin prime minister. That way Mr. Putin could still run the country. 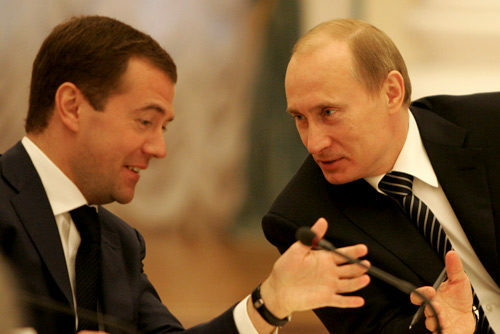 In 2008, Dmitry Medvedev (left) was elected president. He made Vladimir Putin Prime Minister. 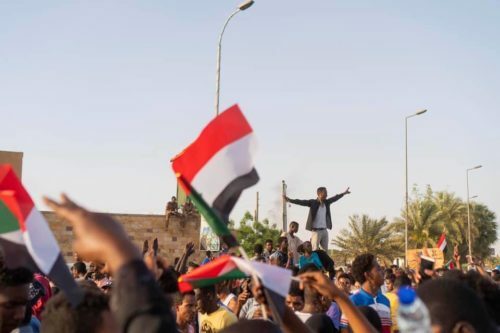 Tens of thousands of people have been marching in Algeria. 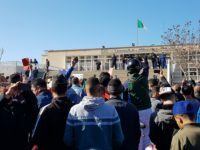 They are protesting because President Abdelaziz Bouteflika, who has led the country for the last 20 years, says he’s running for president again. Nigeria’s elections, which were delayed by a week and troubled by violence, have ended with the re-election of President Muhammadu Buhari.